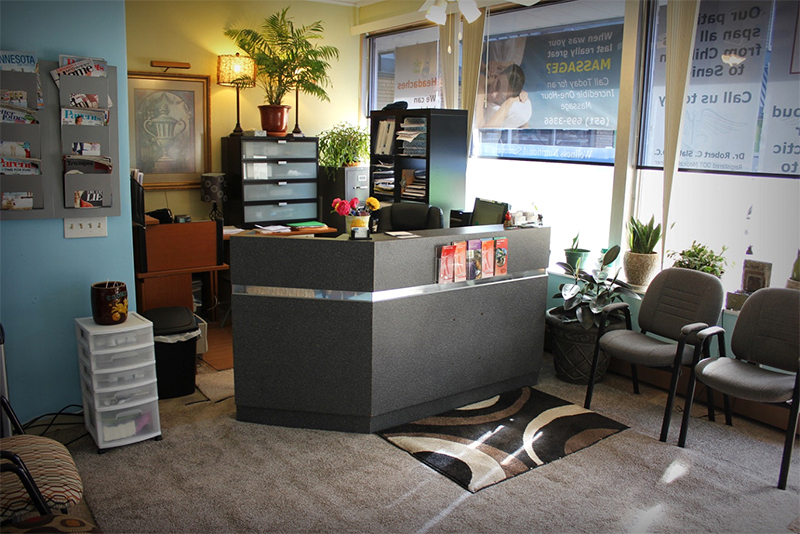 Explore our welcoming office in this virtual tour. 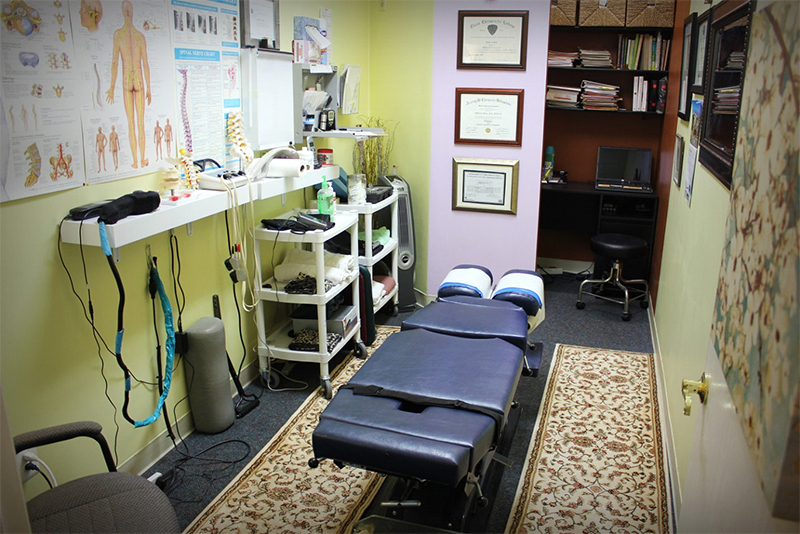 Call (651) 699-3366 to make an appointment today. 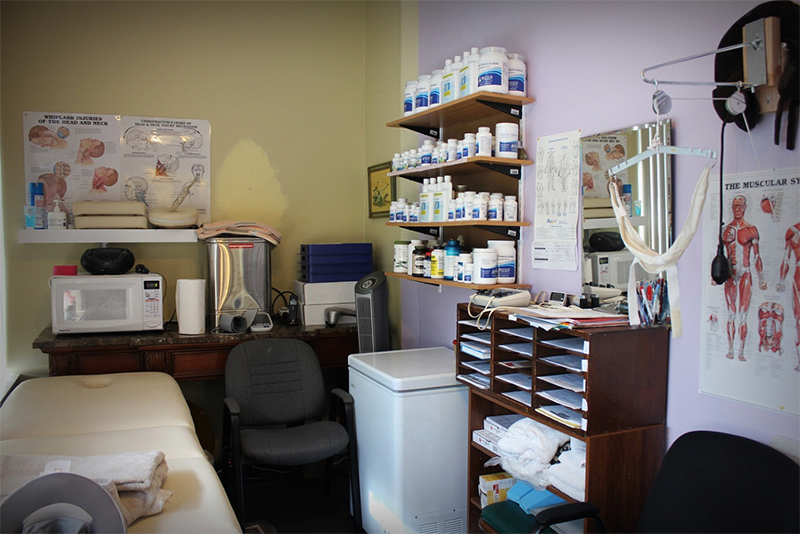 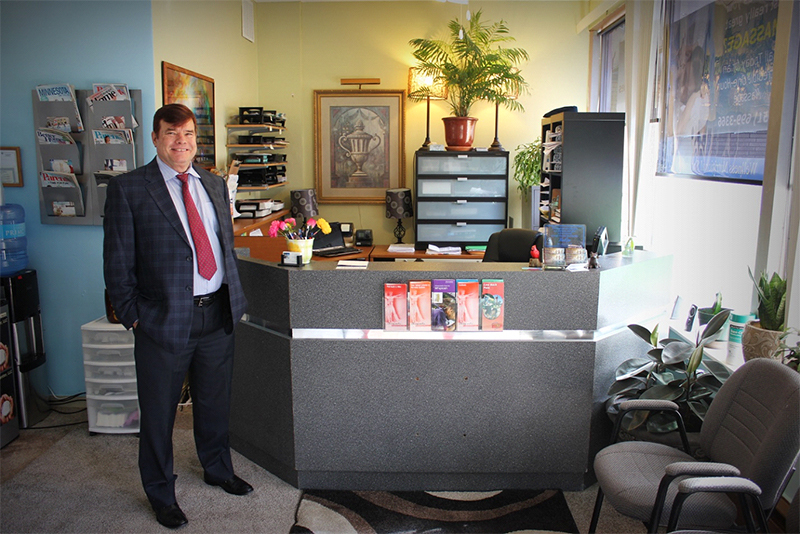 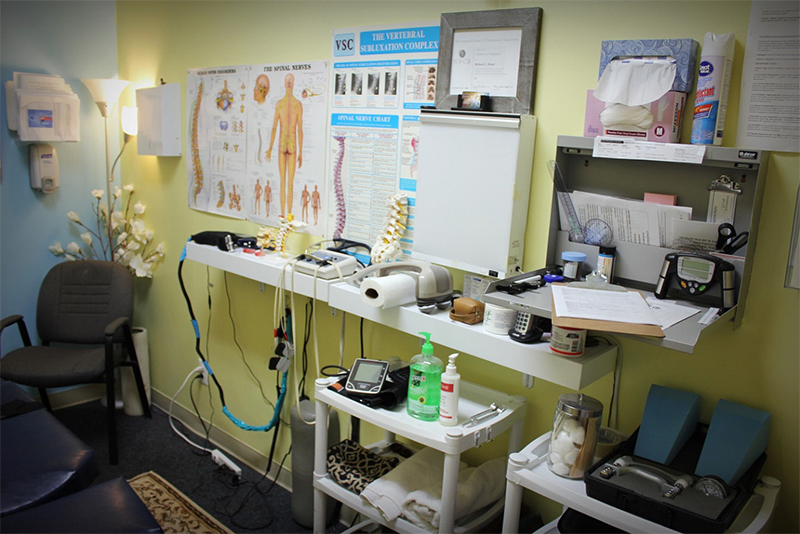 After your consultation and examination, Dr. Slater will recommend one of more kinds of treatment​. 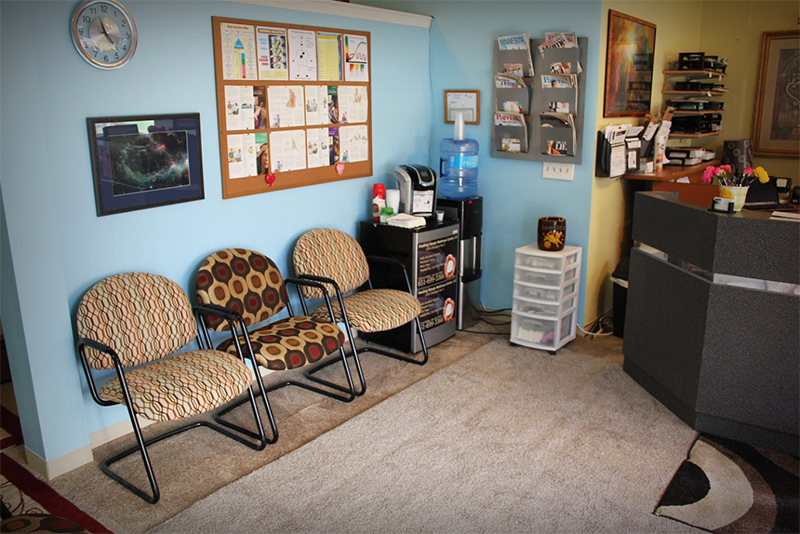 Amenities in our waiting room include current magazines, research articles on poster board, snacks and drinks.